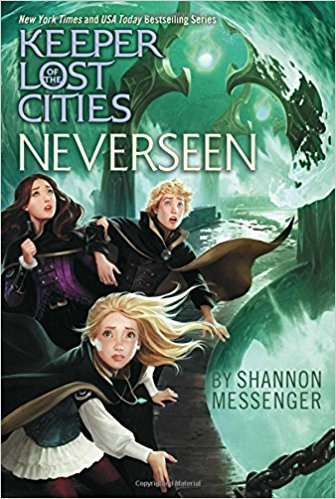 This week I finished reading Neverseen, the 4th book on the Keeper of the Lost Cities series by Shannon Messenger. It’s one of my favorite series at the moment, and it’s a shame that I took so long to read this book. But now I already put a hold for the next book at the library. If you’re wondering, one of the reasons I didn’t get an English version before is because all characters names were translated or adapted in Portuguese, and I didn’t want to relearn all of them. I’m now at 11%, and I’m really glad I’ve returned to this series. 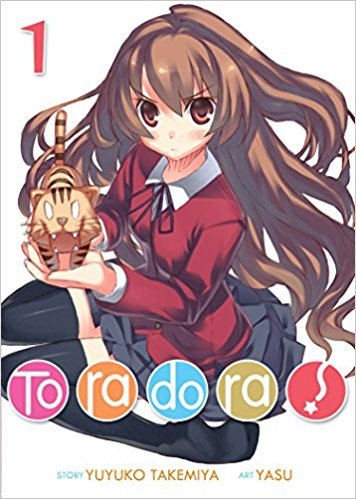 The humor is great, and the story and the characters too. I hope I can finish it soon and start the next one in the series: Kingdom of the Wicked. This week I’ve started reading Neverseen, the 4th book in the Keeper Of The Lost Cities series by Shannon Messenger. 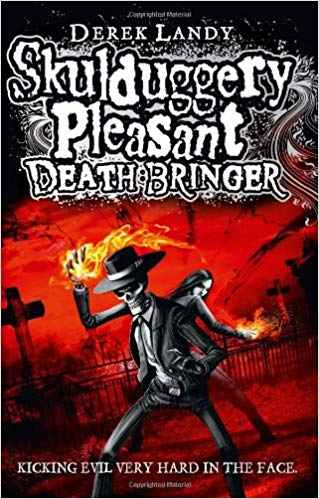 The series is not as famous as it should be, because its really awesome, and so far this book is great! 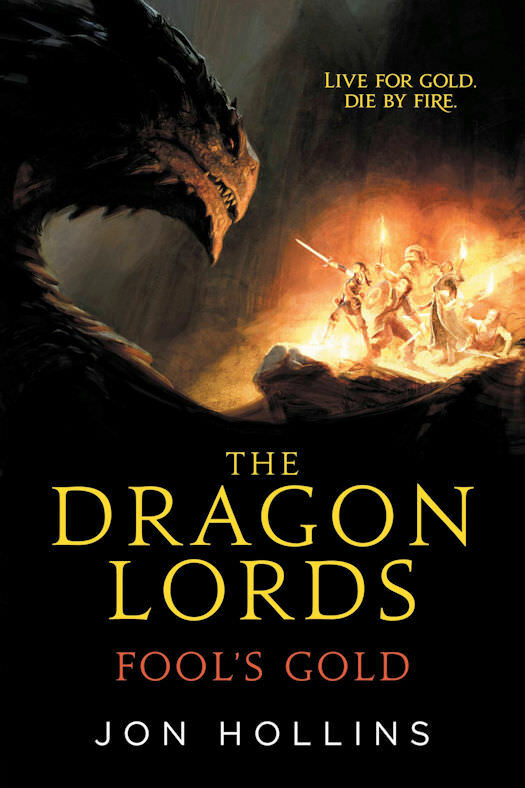 I strongly recommend it if you enjoy books like Harry Potter and Percy Jackson. If you are not reading it yet, check the series at Amazon.